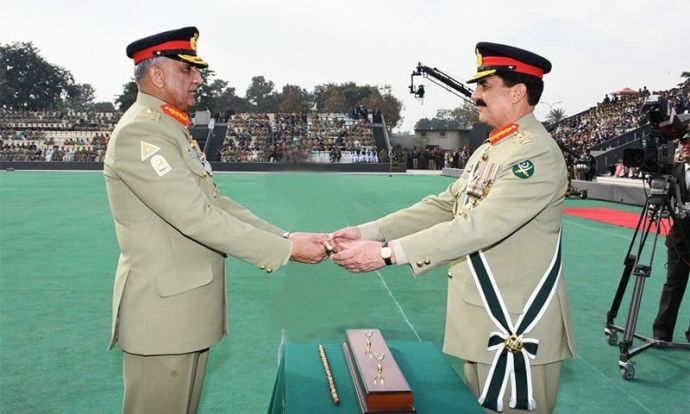 On Monday, as Pakistan was preparing for the change of baton for its Chief Of Army Staff (COAS), an attack was unfolding on an Indian Army Camp at Nagorta in Kashmir. It lead to loss of life of 3 Army personnel while 4 terrorists were neutralised. 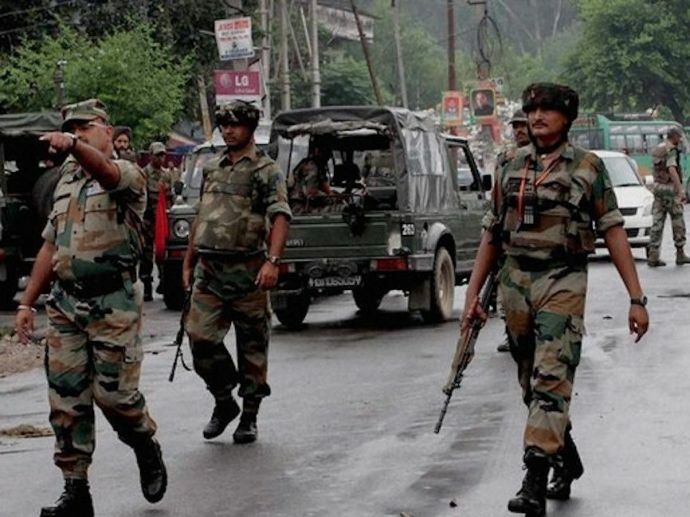 4 soldiers and 1 policeman from J&K police were also wounded by gunshots. 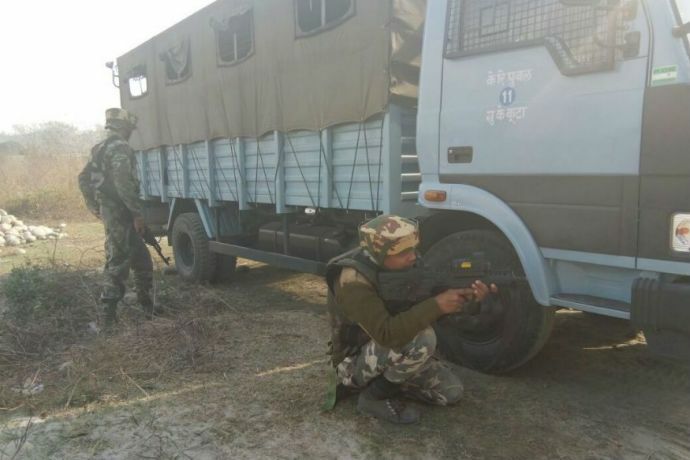 In another incident, infiltration was foiled by the Border Security Force (BSF) in Samba, where 3 terrorists were gunned downed by the security forces who were trying to sneak in at the midnight. It is stated that the infiltrators were getting cover firing from the Pakistani Rangers. 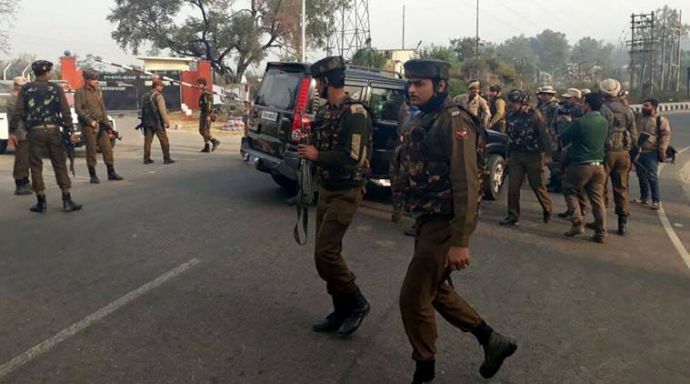 Reports suggest that 4 BSF personnel were also injured in attempt of retrieving the bodies of the dead terrorists. The outgoing Chief Gen. Sharif, in his final speech cautioned India against adopting an aggressive posture, said “India should know that mistaking our policy of patience for weakness would be dangerous”. In an apparent remark on Kashmir, he also stated that, “This is reality that in South Asia, lasting peace and progress is impossible without solution of the Kashmir issue. For that, international community’s special attention is necessary”. One wonders if these incidents in Kashmir were a farewell gift to the outgoing chief and an indication that the situation in Kashmir and relationship between the two nations will remain same under the new chief as he might continue the same policies of his predecessor.